Mr. Rice (Pete) has 41 years of experience in developing, implementing, and supervising occupational safety, industrial hygiene and environmental health programs (SHEP). His experience spans many industries to include industrial, electronics, construction, manufacturing, government, O&M and hazardous materials projects. 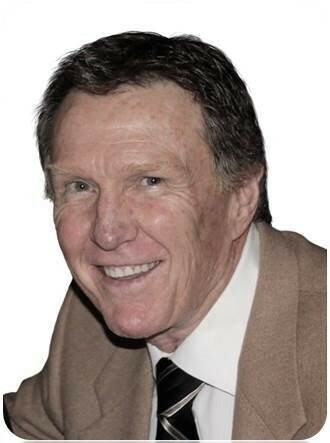 Formerly, a Senior Industrial Hygienist and Safety Engineer at Cal/OSHA, Pete was partly responsible for developing Cal/OSHA safety and health standards for respiratory protection, ventilation, hazard communication, lead and asbestos.